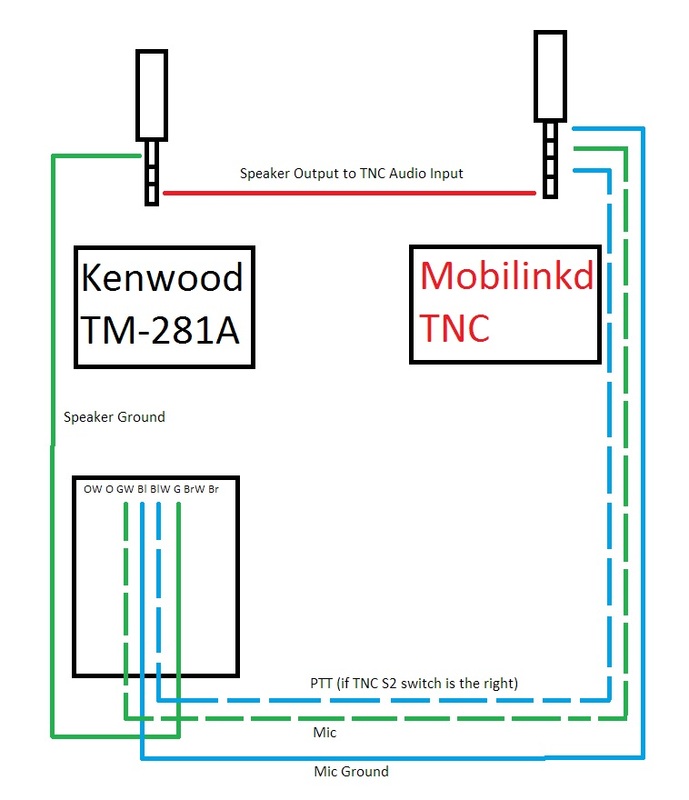 For my car APRS setup, I use a Mobilinkd TNC, an old Android phone, and a Kenwood TM-281A radio. If you want to do the same, here’s the pin out for the TRS, TRRS, and CAT 5 connectors that you need. Questions? I can be reached at my call @arrl.org. Return to the WCARES APRS page.